Regardless of which of the three you choose, connectivity is the same -- HDMI, DisplayPort, and VGA. They all also feature built-in speakers and both 3.5mm audio in and 3.5mm audio out. Gamers will appreciate the AMD FreeSync compatibility and 75Hz refresh rate too. And yes, all models have threaded VESA mounting holes, meaning you can use them with wall mounts or those fancy arms -- such as this one -- that attach to your desk to provide increased maneuverability. There are no premium features, such as a built-in USB hub or webcam, sadly. 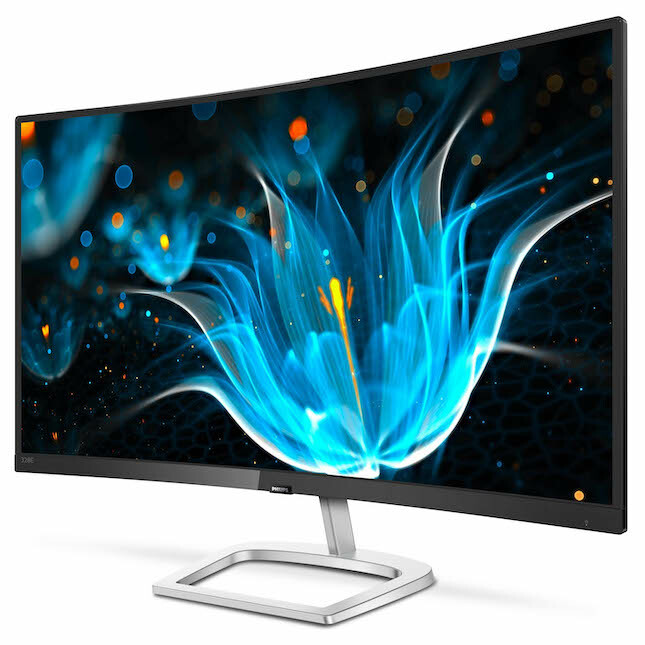 "The new Philips 32-inch Curved Quad HD monitor features 2560 x 1440 pixels and its optimized pixel management technology gives you 178/178 degree extra wide viewing angle, resulting in crisp, bright, stunning images and graphics. 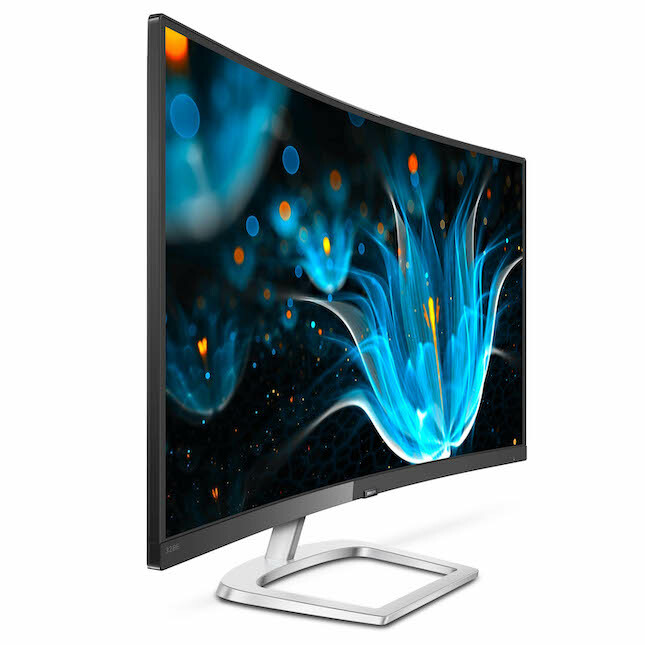 The Philips 32-inch and 27-inch Full HD LCD monitors with 1920 x 1080 pixels allow for a completely immersive experience. The enhanced quality of the 16.9 Full HD resolution delivers true-to-life pictures with crisp details, incredible contrast and stunning visuals," says Philips. 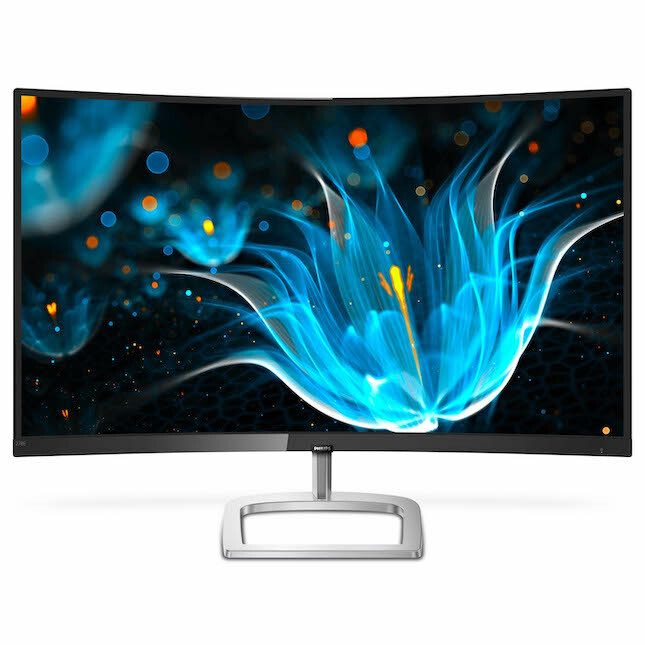 The famed company further says, "The new monitors utilize high performance panels with high density pixel count, enabled by high bandwidth sources like DisplayPort, HDMI, and Dual link DVI that are critical for professional applications. Philips also packed its E9 Series with exclusive features, including its LowBlue mode and Flicker-Free technology. 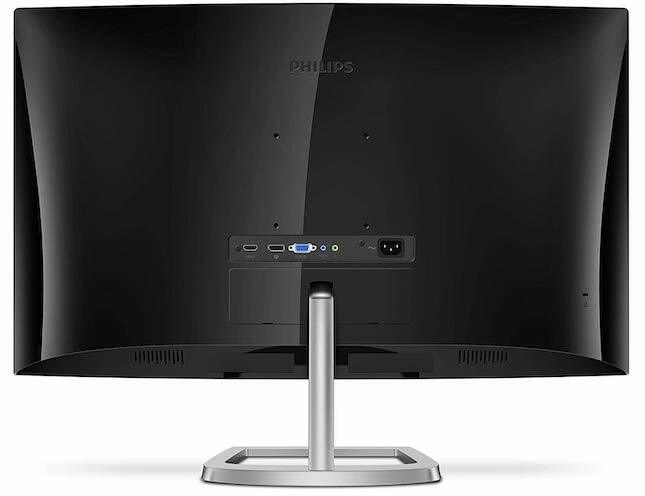 Philips LowBlue Mode uses a smart software technology to reduce potentially harmful blue light and Philips Flicker-Free technology regulates brightness to reduce flicker for a more comfortable viewing experience."